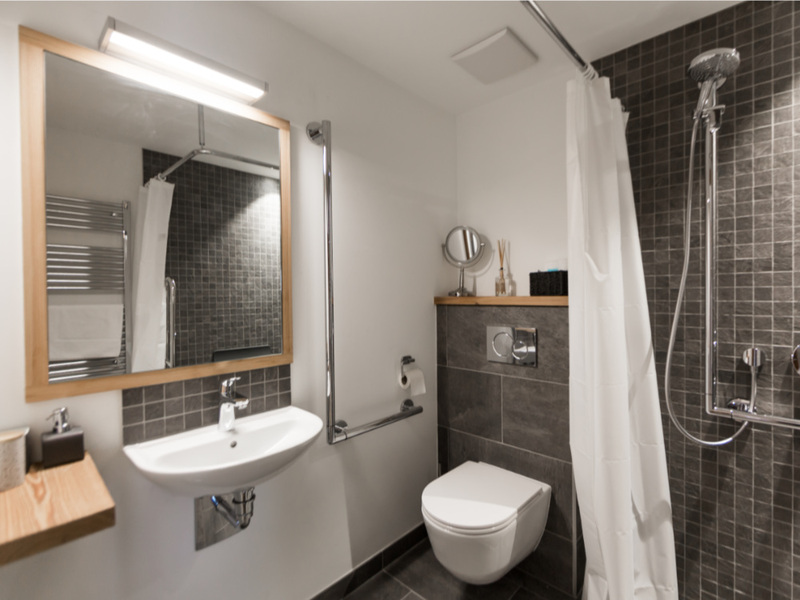 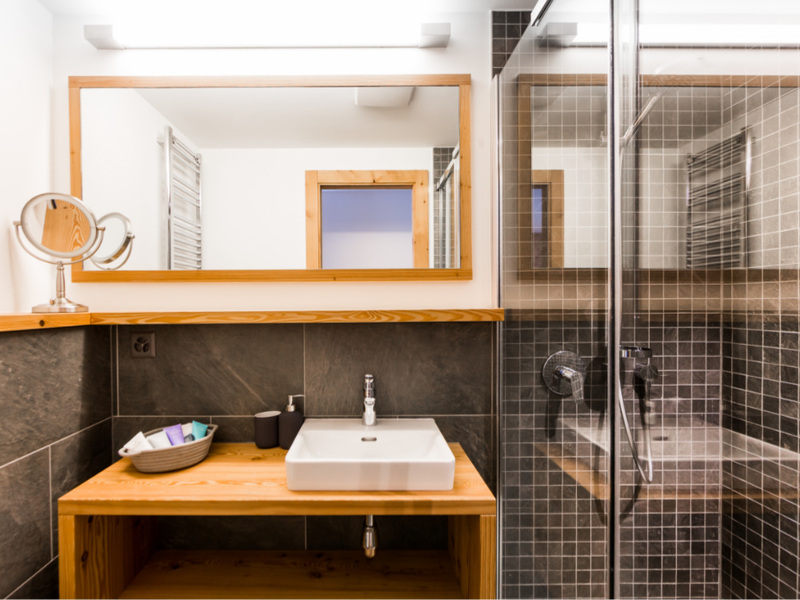 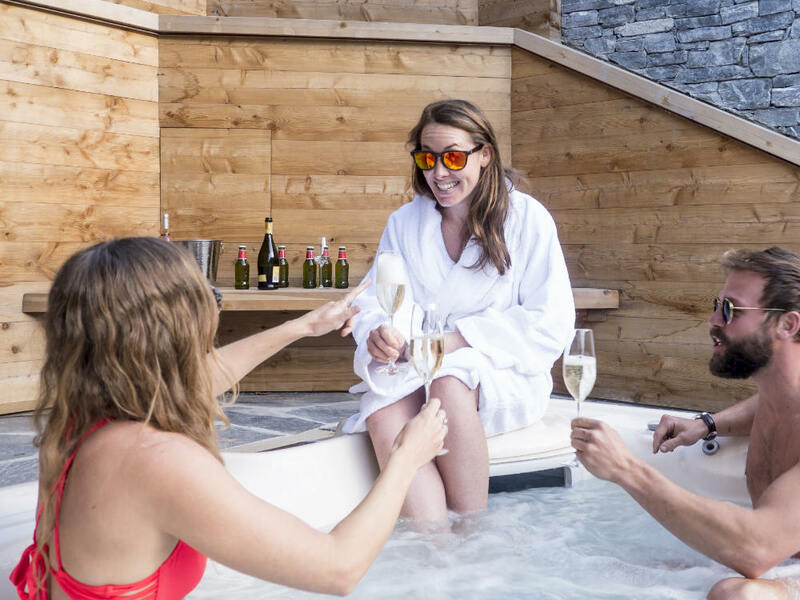 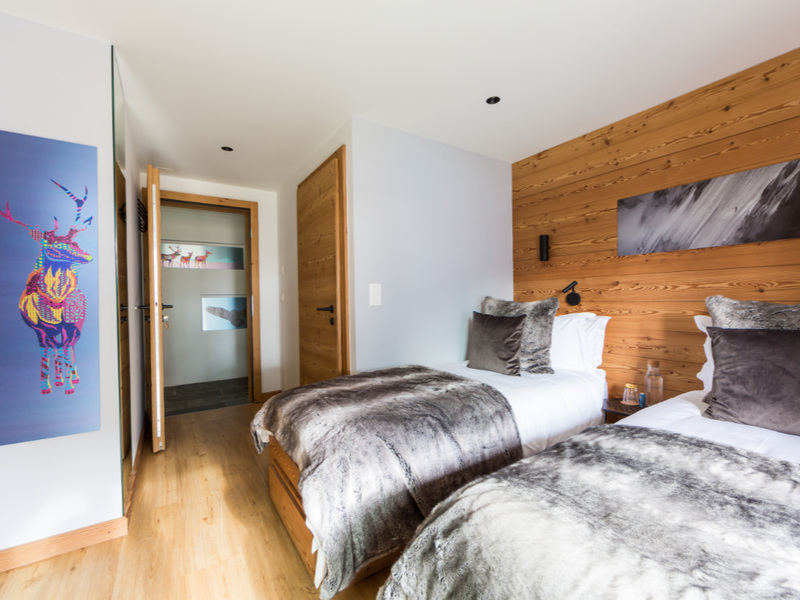 Our double/twin bedrooms have an ensuite bathroom and either a balcony or patio area boasting stunning mountain views. 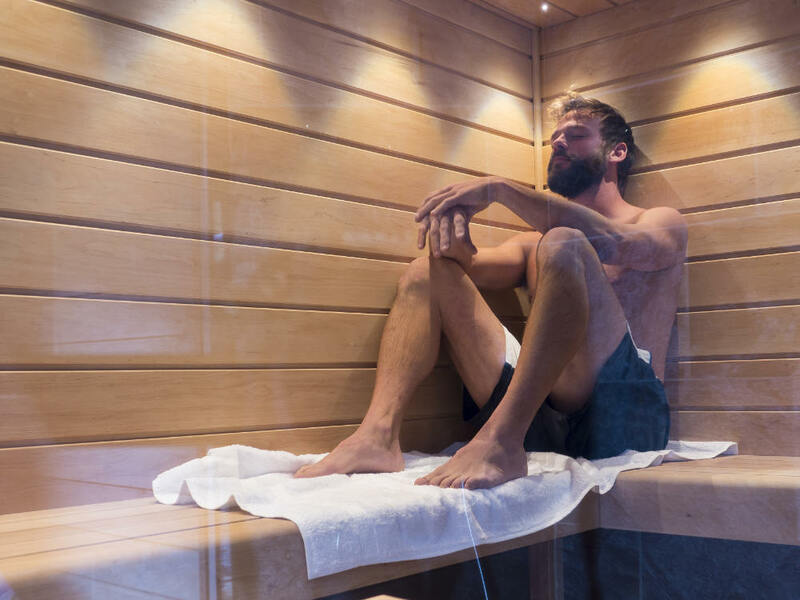 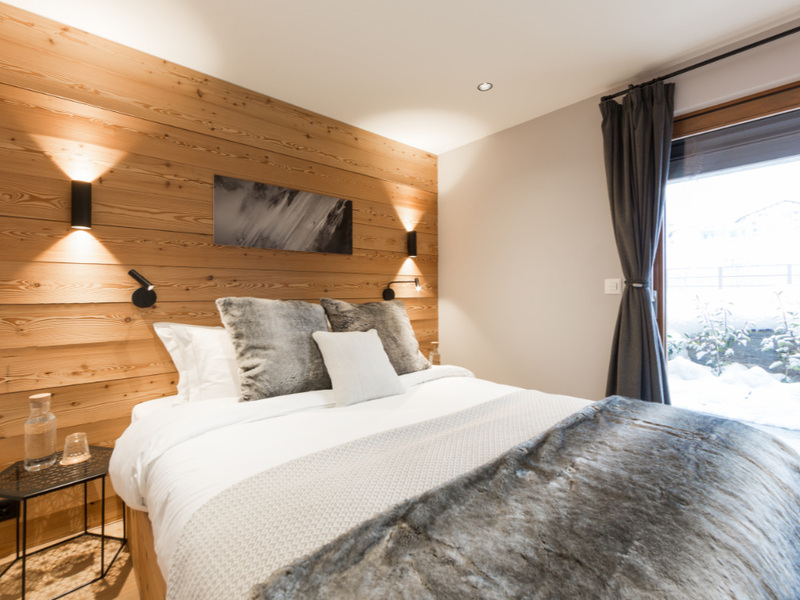 Furnished with handcrafted wooden furniture and sumptuous bedding. 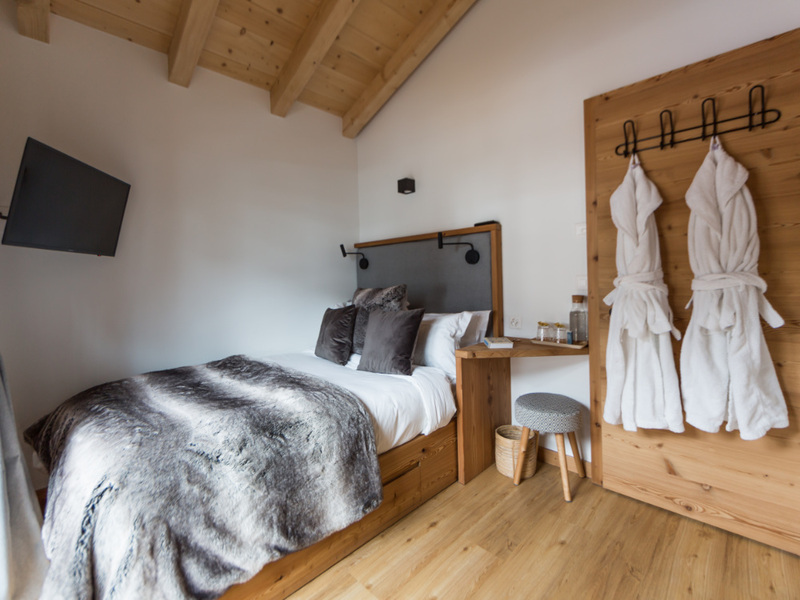 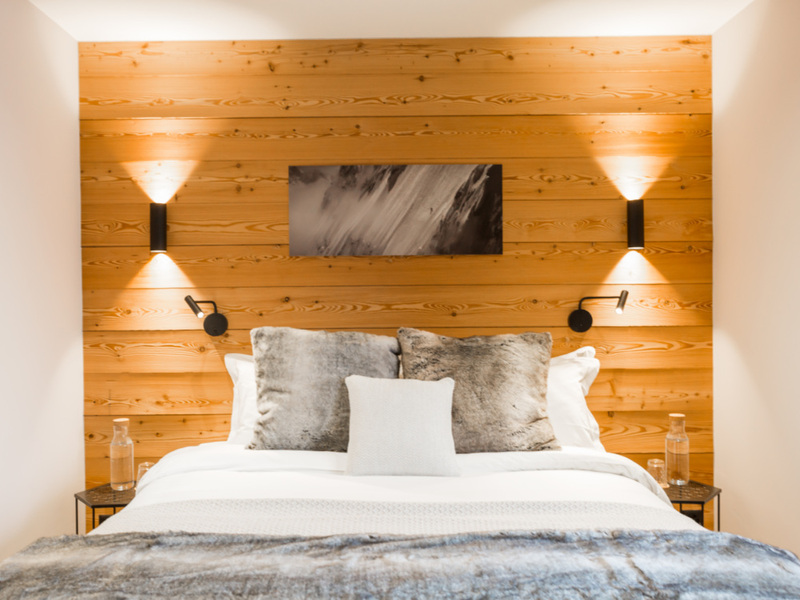 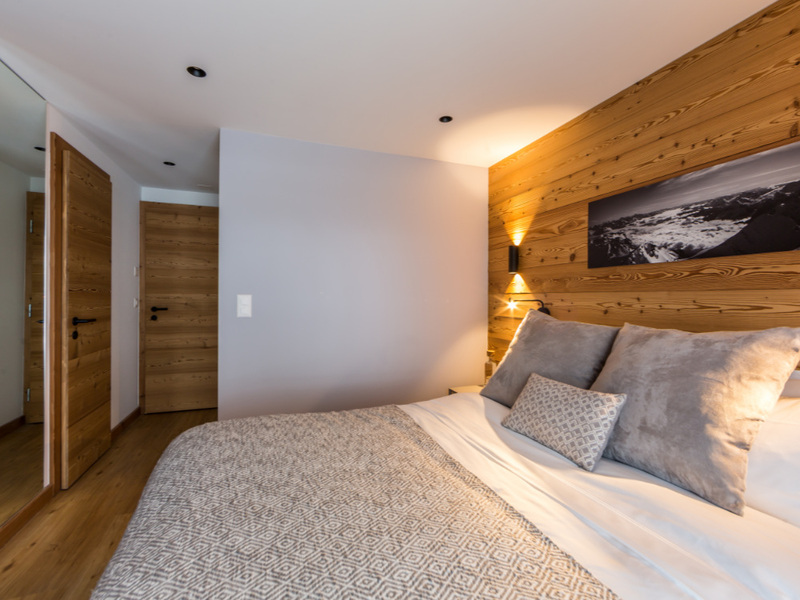 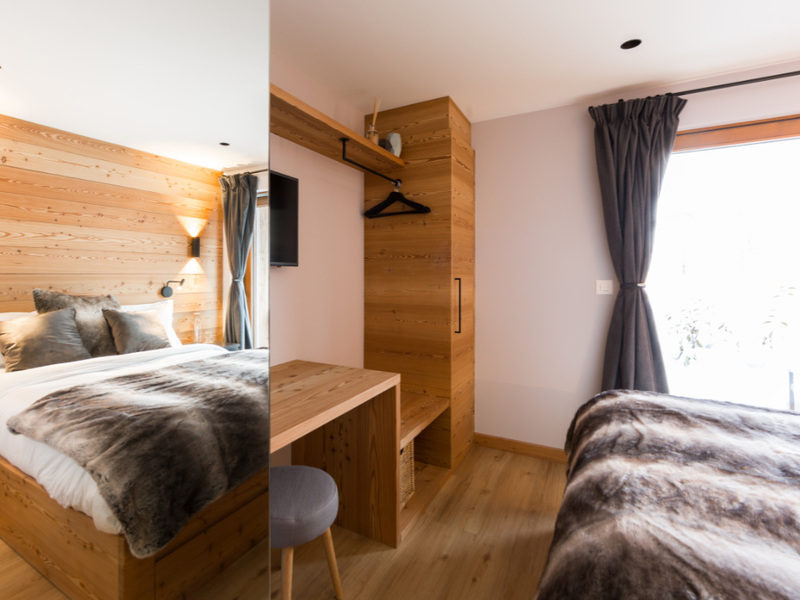 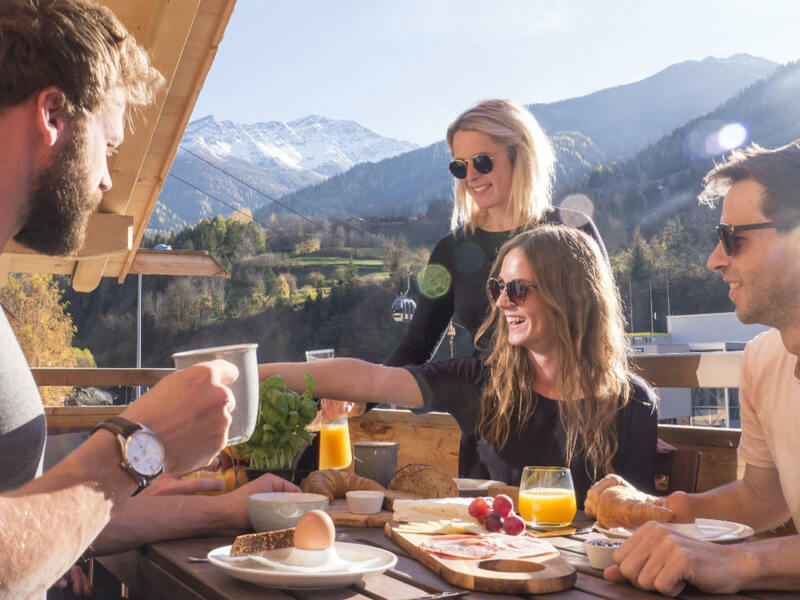 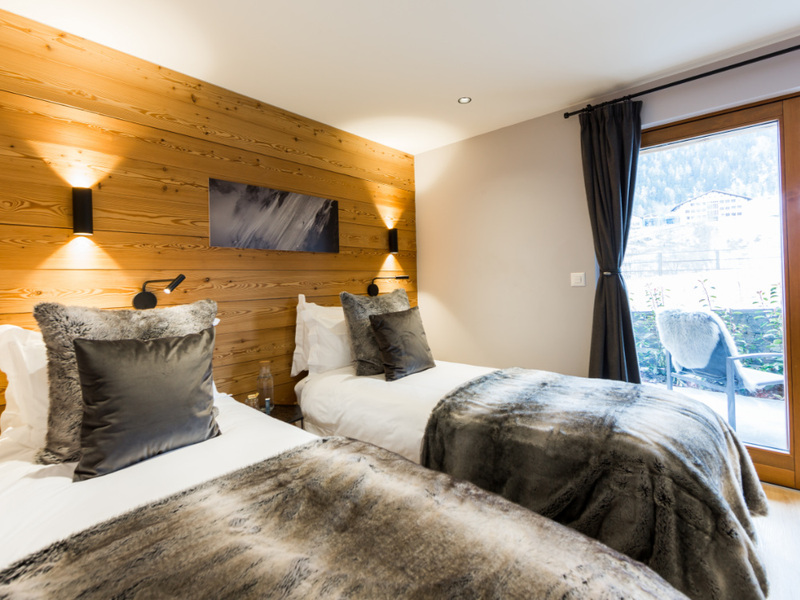 Our double rooms are the perfect combination of Swiss tradition mixed with modern alpine chic.